So yesterday was my wash day! I had all my products organized and layer out, lit my candle, turned on some Yonce’ ( Yes, I am still completely and UTTERLY obsessed with the new B ;)) and I was SUPER PUMP for the washing process. Yes, I treat my wash days like date nights. Gotta show your hair a little TLC! Now I had my conditioner and my essential oils ready for when I got out the shower, but I couldn’t seem to locate my shampoo. I began to look all over for a good ten minutes, all in my room and my bathroom and I could not find my shampoo! And I knew I still had some! After a good 15 minutes of searching, I came to the realization that I had ran out of shampoo… Cue the violins. 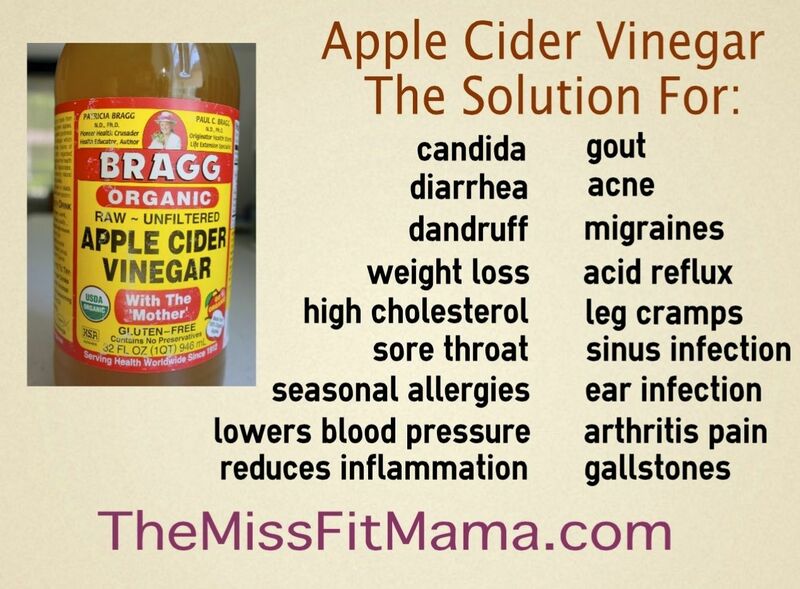 I didn’t want to deal with the hassle of going back out to the store to purchase any shampoo, so I decided to go into the kitchen, dig in the pantry and pull out the old “oldie but goodie”… Apple Cider Vinegar. Stuff has MAD BENEFITS! Lemme tell you naturals… This stuff is LEGIT. There are a ton of health benefits to it, which you can check out below; but for your hair, it can be used as a clarifying shampoo when mixed with water. Its known to revalitize your hair if your suffer from dullness, or dryness without stripping a ton of oils from your hair. You can pick it up at any local grocery store or health food store… and its MAD cheap. I chose to use this as a clarifier as I try to clarify my hair at least once a month, simply to get rid of excess product buildup that I may have. Clarifying your hair every month is super important, especially as a “natural” since you don’t want those products that you know and love to stop working for you because of the excess use. 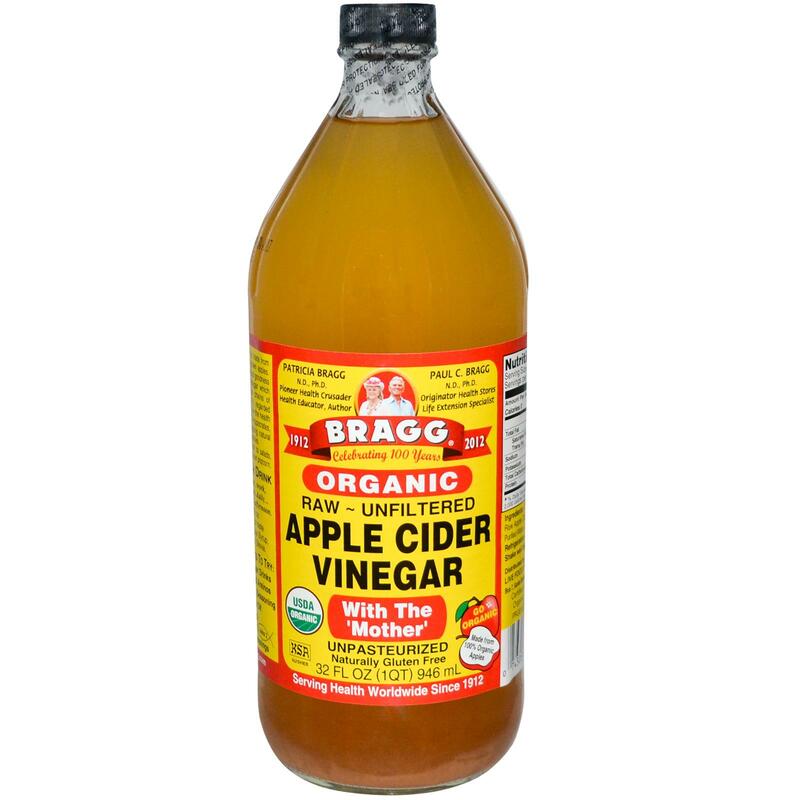 Before I hop into the shower, I took out an applicator bottle and mixed the apple cider vinegar with one part vinegar and one part water. Once you mix the two, simply shake the applicator bottle a bit and you’re good to go. Once its applied, I began to simply rub the mix in and massage my scalp, just as I would with a standard shampoo/co- wash, and rinsed it out. Easy as 1, 2, 3. Super organic, gluten free and a great product to use on the regular, or if you’re having a day when you just don’t feel like using an actual shampoo/co- wash. Please share your comments and thoughts below. If you liked this post, feel free to reblog and share it as a link with your other followers! 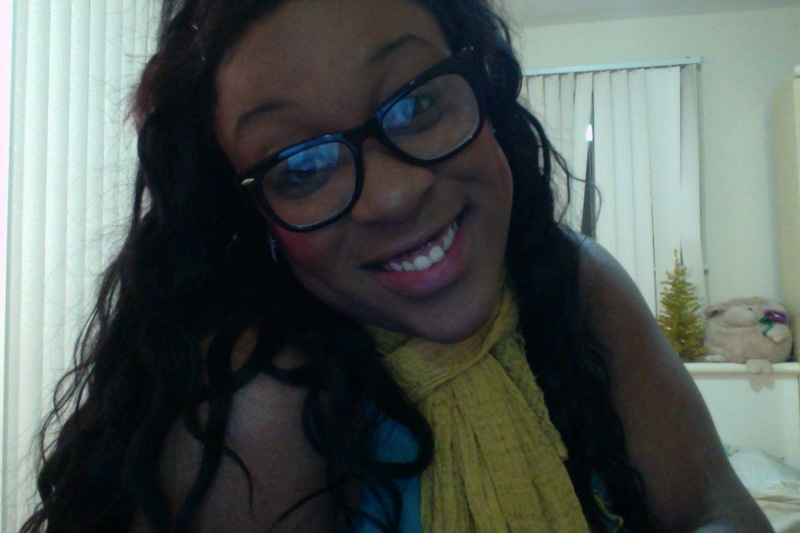 You guys have been showing so much love on my page; Naturals, you ROCK! I cannot wait for my future with wordpress as a writer, as well as soon starting vlogs on YouTube of my journey. This entry was posted in Recent Posts and tagged African American Women, Apple Cider Vinegar, Beauty, Black women, Curls, Curly Girls, Hair, Hairstyles, Natural Hair, Natural Products, Organic, Organic Products. Bookmark the permalink. Thanks girl! You know what, I have not. Do you mind sharing your tips with me? I would love to try it & make a post about it!